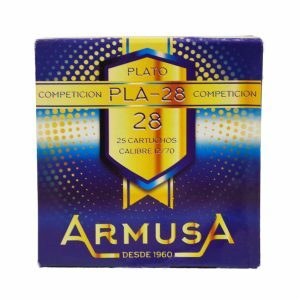 Spanish manufacturer of elite cartridges and ammunition since 1960. 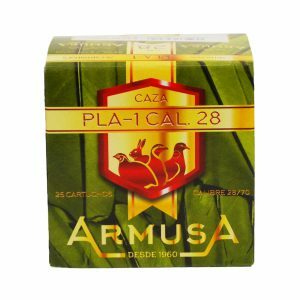 Family-owned from the start, ARMUSA is one of the few remaining independently-owned manufacturers left in Europe. 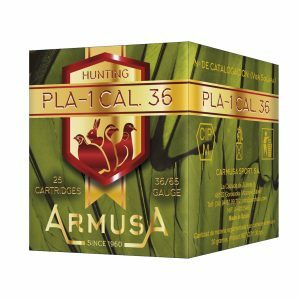 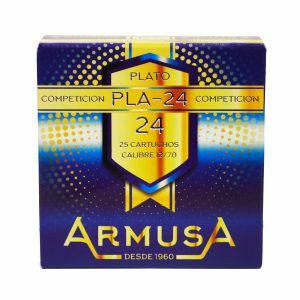 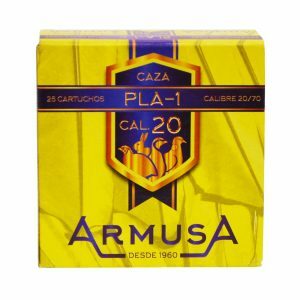 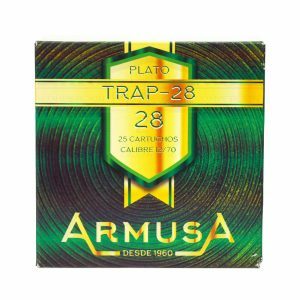 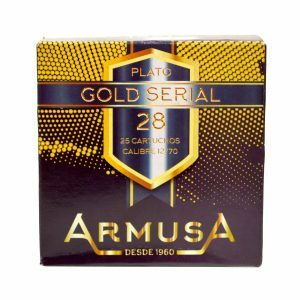 Delivering premium performance across its entire range of game and competition loads, ARMUSA is preferred by many top shooters.